Ever since I have found out that Megan Markle was engaged to Prince Harry, I have shamelessly been binging on Suits in Netflix. Being interested in DIY and interiors one of the things I’ve noticed on the program that others might not. Like the fabulous giant patent art hanging on the wall in Rachel and Mikes flat. One of them is of an old box camera and another a typewriter. I do love the trend to hang patent art prints of everyday objects on the wall. If you have a particular interest or hobby you will easily find a patent that would match it, whether it’s photography, sewing, tennis, skiing etc. I bet whatever it is you will be able to find something out there that’s related. 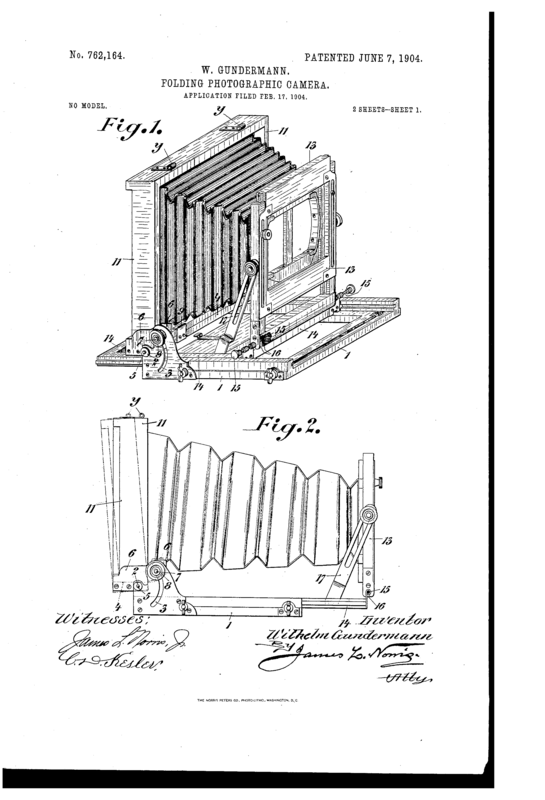 Being interested in photography I especially lovely patent art of old-style cameras. 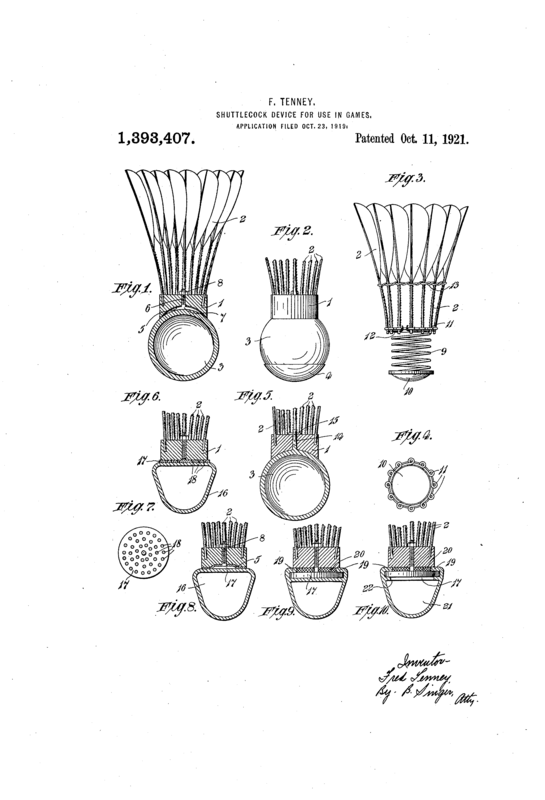 Patent prints of sports equipment such as racquets and bats look great on the wall, especially in dens and man caves. I’ve even seen the patent art decoupaged to furniture and trinket dishes and it looks really good. Did you know you can search for over 87 million patents using google patent search. Average but Inspired blog has a good tutorial for how to search google patents efficiently. Most of the patents found on google patent are simple black and white drawings. However, it is easy to transform these images into patent art inverting the images in a package such as Photoshop to create a blueprint effect. As the results of a google patent search can be overwhelming and time-consuming to pinpoint the exact image you would like. I have done the work for you and curated a collection of retro patent art that would look good in any home. The images on google patent searches are .png files. Just click on the patent title you want and it will take you directly to the relevant google page where you can download the image for your own personal use. To convert the png images into jpg images is very simple. Just upload the png image into Windows Paint (it comes free with your Windows software). Then in the file menu click save as and choose the jpg extension before clicking save. First, I how about a box camera a bit like the one I spotted on Rachel & Mikes wall in suits. 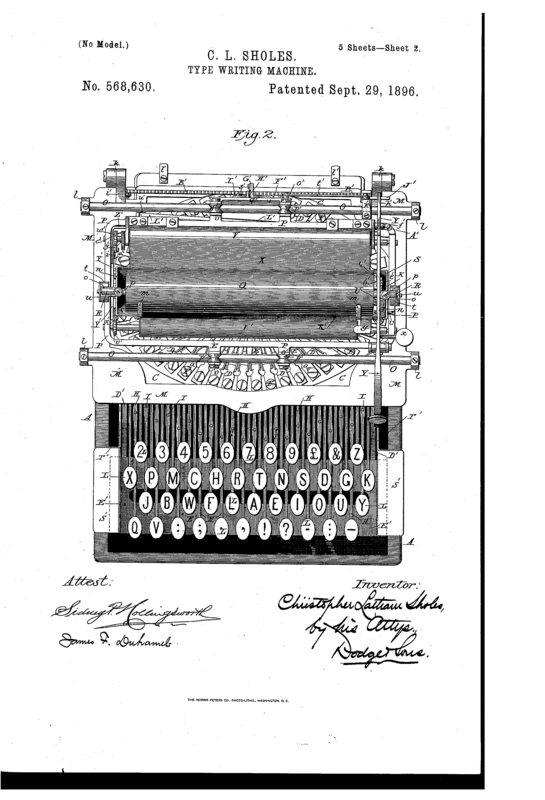 Next, don’t forget the lovely retro typewriter image. I think this would look fabulous on the wall of a home office or study. 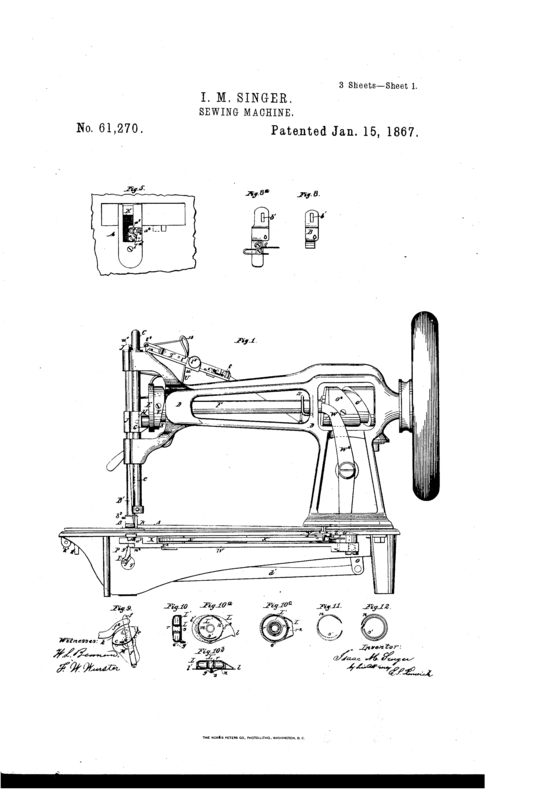 What about some patent art of a Singer sewing machine for your craft room. 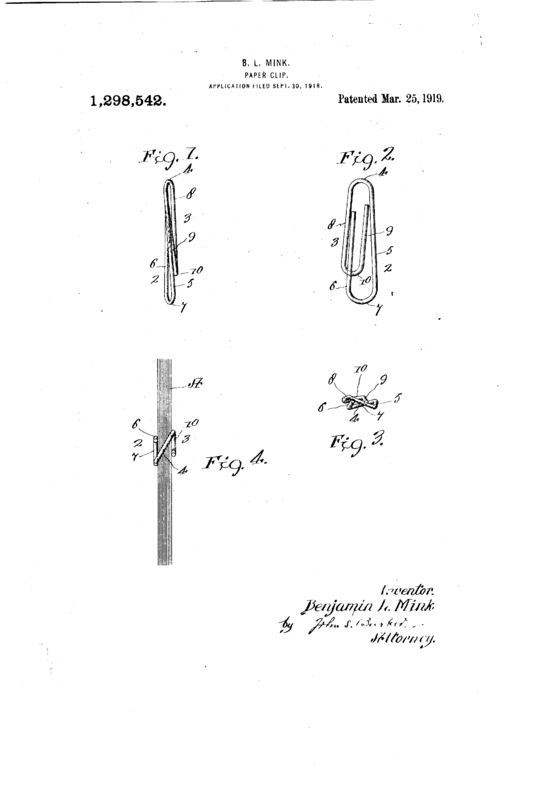 Another fabulous patent image for the office this time one of the humble paper clip. 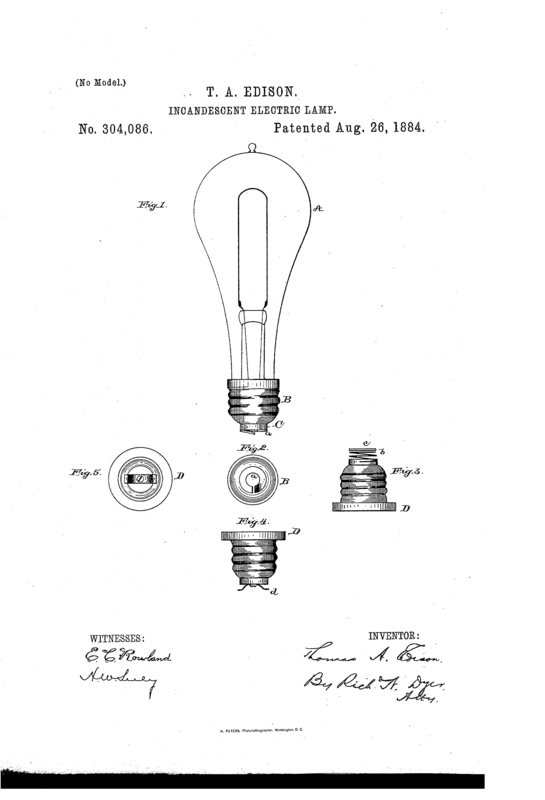 This is a classic, the original patent image for Thomas Edison’s electric light bulb. A retro roller skate patent design would look fabulous in a teen bedroom. I will be getting a print out of the Shuttlecock patent image for my home as my husband and boys are all badminton obsessed and play regularly at a high level. I’ve even tried to find ways to upcycle their badminton shuttlecocks. Not sure if this is the original coke bottle design but it looks very similar. 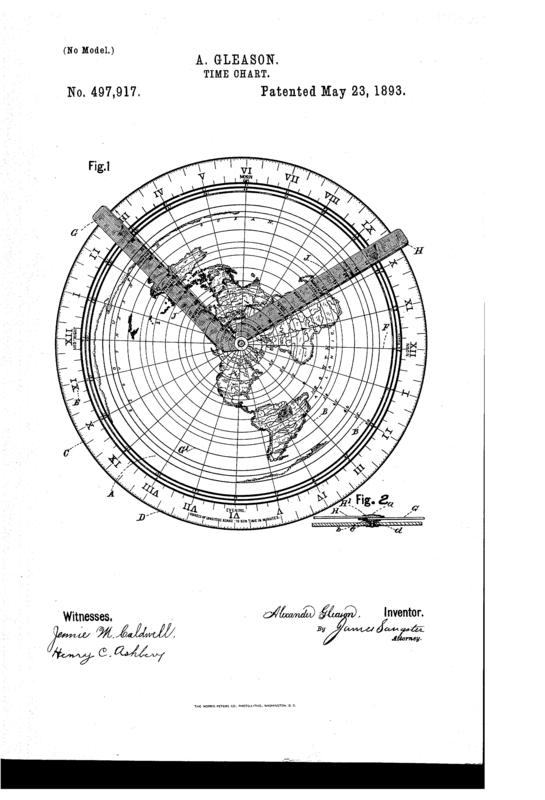 I admit I love this patent for a time chart just because it has a map on it. I tend to love anything with a retro style map on it. 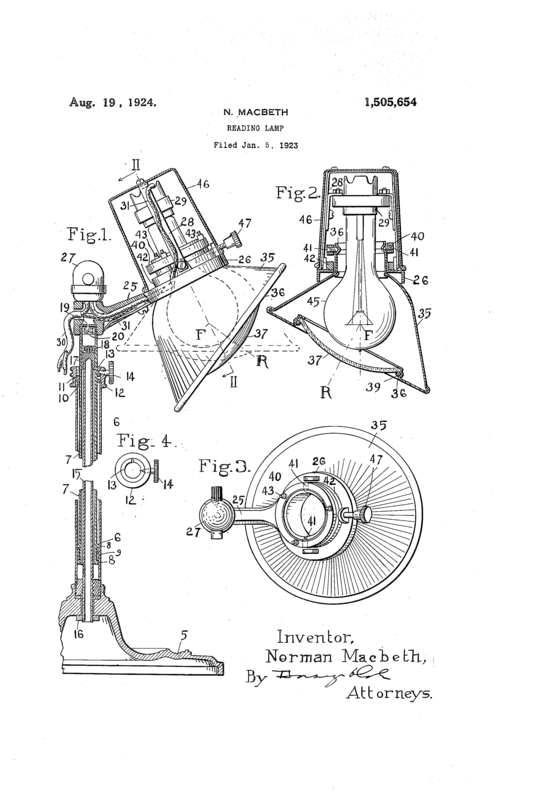 Finally, this patent for a reading lamp would look great in any home. I’ve also shown how the patent art would look if you invert it. 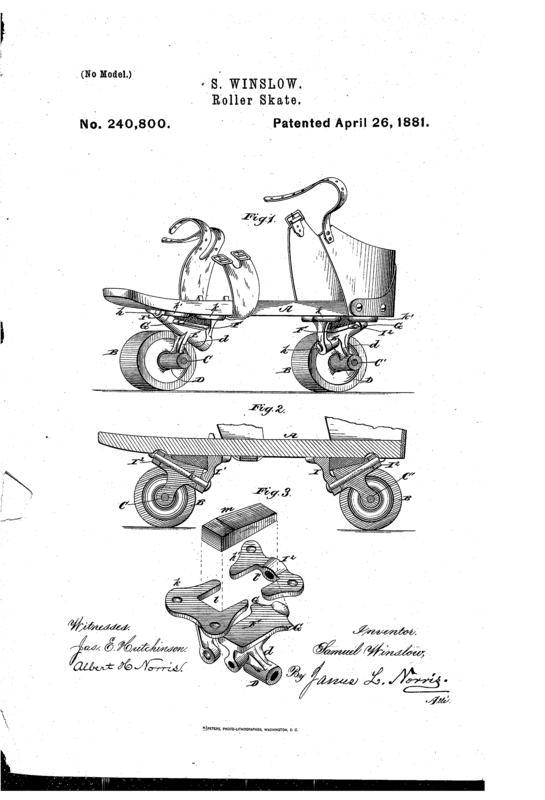 Personally the roller skate patent is my favourite and I’m going to download it and frame it for my sons room. 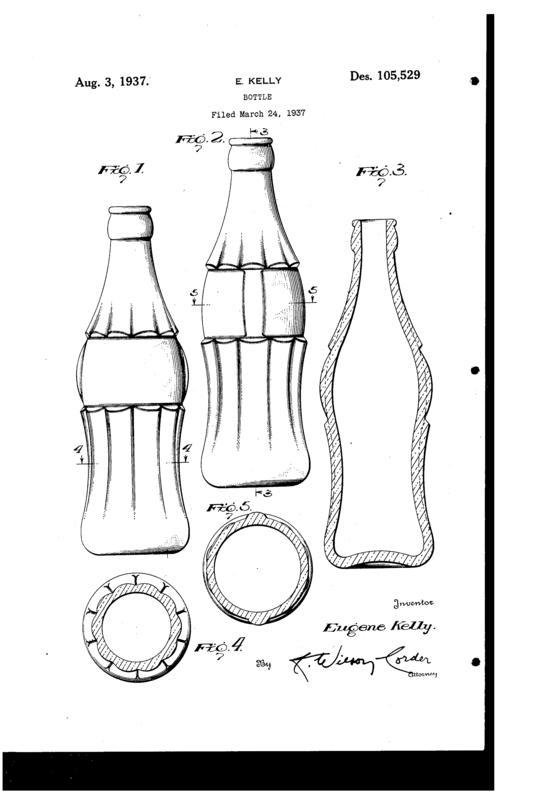 What would you like as a patent art? Your collections are awesome,especially the maps, and now, I’m thinking of customizing a student desk and saving this information so I get it all right. Thankyou for the ideas! Thank you, I’m glad you enjoy them. I will be adding more maps to the collection. Thank you Alice. I will sign you up so that you can receive the latest posts.